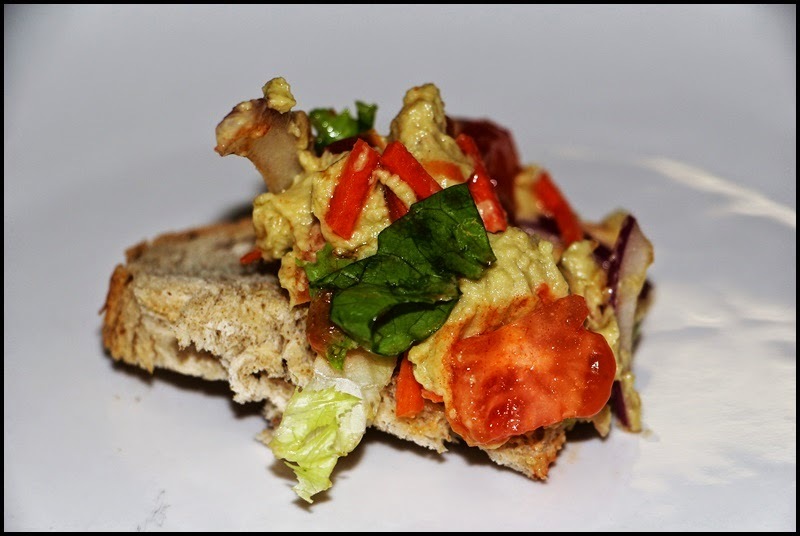 I have posted variations of both these recipes before but these are two recent additions. 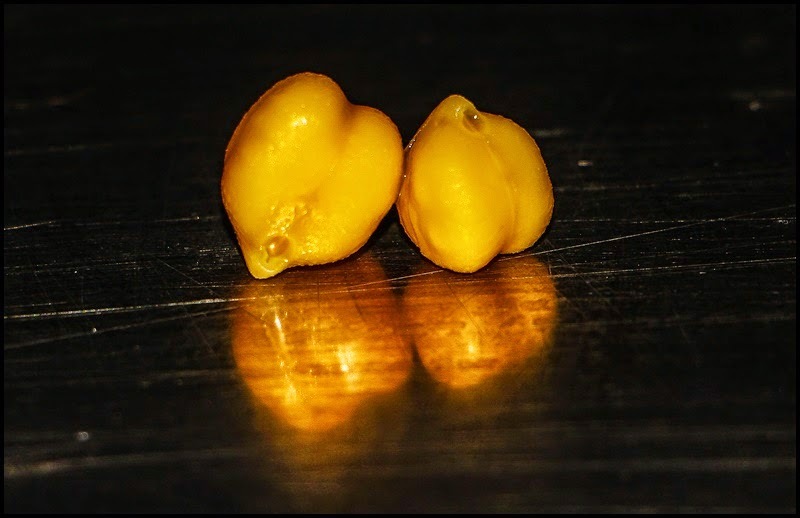 Both are really simple to make, super delicious, and healthy...chickpeas are really good for you. 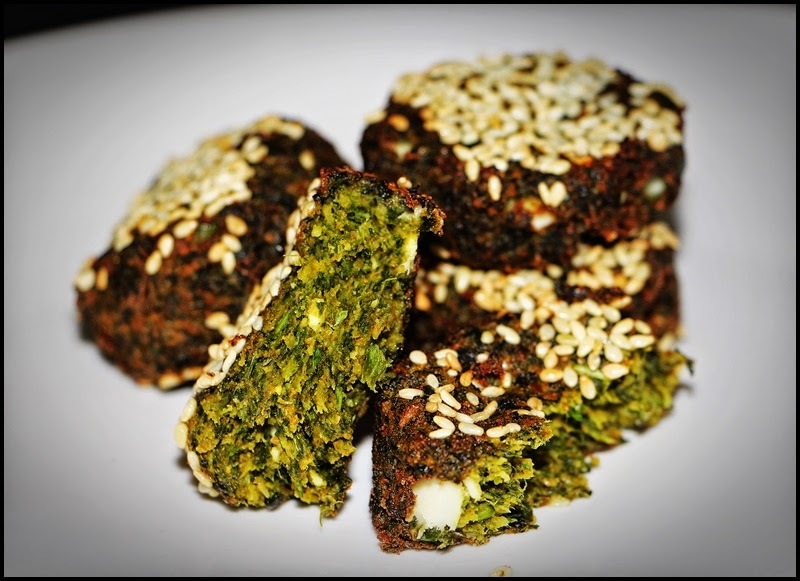 And yes, the falafel can be baked rather than pan-fried but they would lack the crispy outer shell. 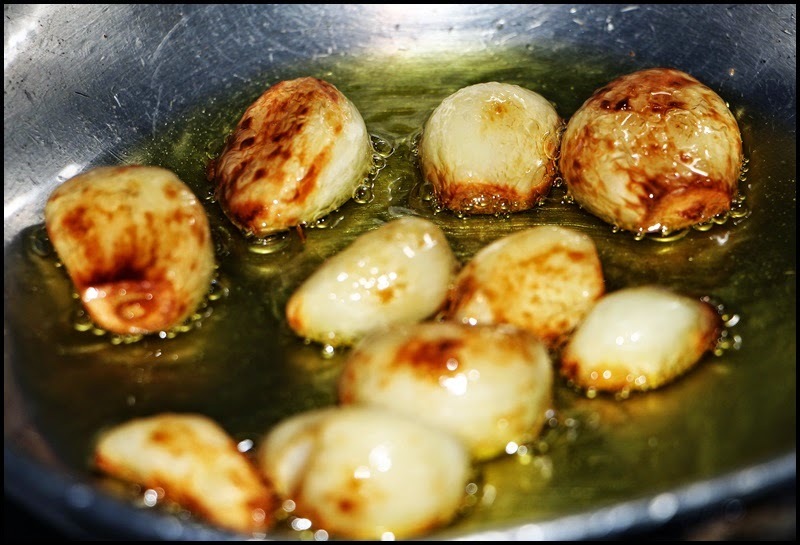 Combine the olive oil and garlic in a small skillet and place over low heat. Simmer garlic in the oil until golden brown and soft, turning it as necessary. Add the Aleppo pepper, cumin, and coriander to the skillet and remove from the heat and allow to cool to room temperature. 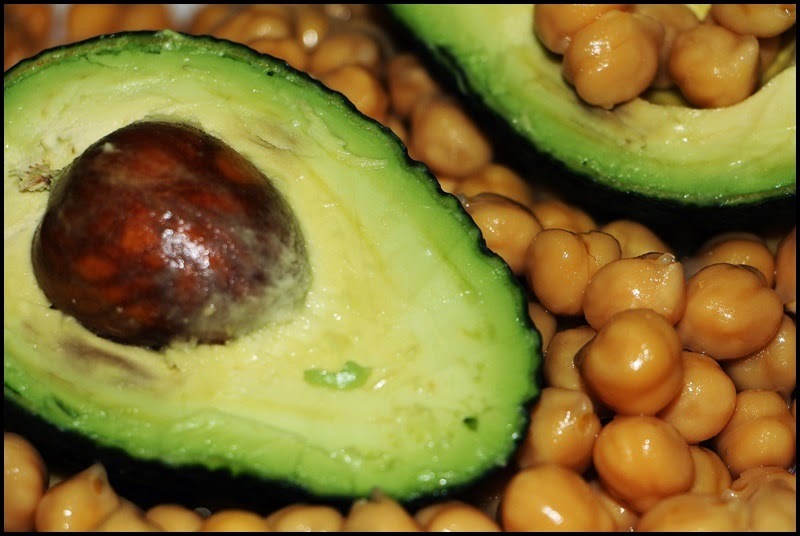 Transfer the olive oil with the cooked garlic and spices to the bowl of a food processor along with the avocado, chickpeas, lemon, tahini, water and sea salt. Process the hummus until very smooth. 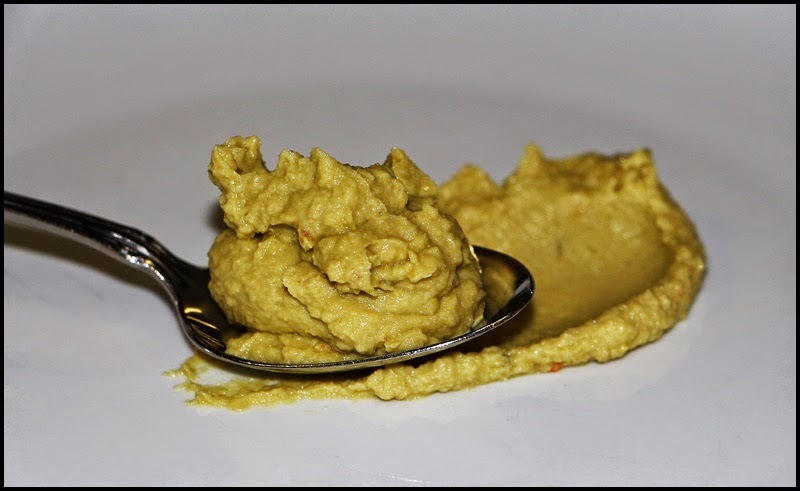 Combine the chickpeas, spinach, cilantro, parsley, onion, garlic, jalapeno, lemon juice, 7-spice, salt, turmeric, and baking powder in a food processor and process until smooth. Transfer to a bowl and mix in the first the flour then the feta cheese by hand, keeping small pieces of cheese visible. Allow the mixture to rest for 10 minutes; if it feels too moist add more flour. 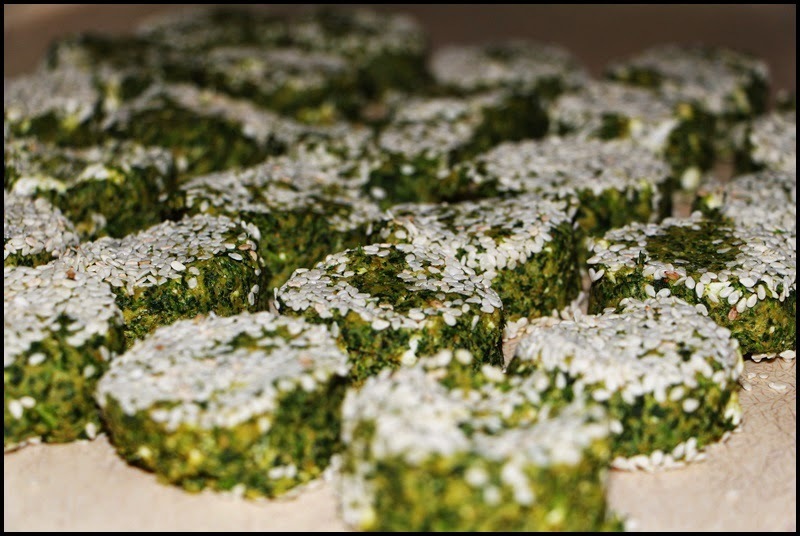 Shape into small balls, then flatten them slightly while pressing them into sesame seeds. 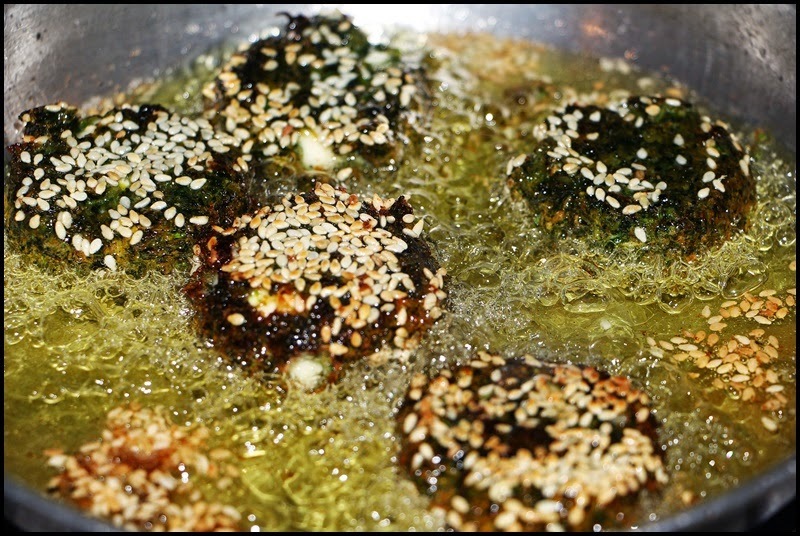 Preheat a skillet with about ½ inch of vegetable oil and fry the falafel about two minutes on each side, or until crispy and golden on the outside and cooked throughout. Remove the falafel from the pan with a slotted spoon and drain on absorbent paper. Place all of the ingredients in a large bowl and whisk until smooth. If too thick or too thin, adjust the consistency with water or tahini.